PAT PILCHER takes Huawei’s budget-friendly Nova 3e for a test run and discovers a smartphone that easily outperforms its price point. Sometimes a deal can be so good that you’re left wondering if there’s a catch. 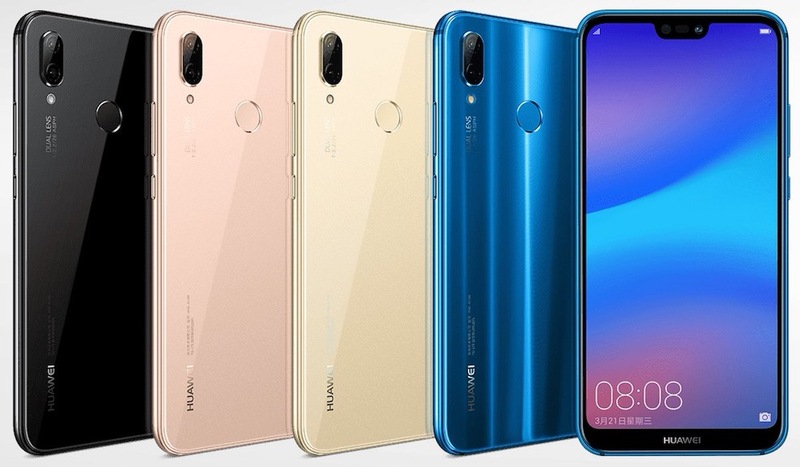 In the case of Huawei’s Nova 3e, there are no gotchas, with this smartphone offering a lot for a very tidy price. On the design front, the Nova 3e is an attractive device that is very much on trend with current phone design fads. It’s also highly pocketable, being only 7.4mm thick, and weighing about 145 grams. Its glass back has a subtle curve and the alloy band around its edges is almost seamless. In practice, this makes it ultra-comfy to use – just don’t drop it as it won’t bounce, but it will break. A case is a must-have. On its rear is a fingerprint scanner, which sits almost exactly where my index finger falls when holding the phone. This makes unlocking it a near seamless undertaking. I’m also pleased to report that its underside features a 3.5mm headphone socket. This is one feature all smartphones should have. The glass finish comes in two colours: Midnight Black or Klein Blue. It goes without saying that the shiny glass body is a fingerprint magnet. Like the highly regarded P20 Pro, the Nova 3e sports a screen notch. As controversial as they are, a screen notch does reduce the top bezel, but this comes at the cost of obscuring the top middle of the screen. 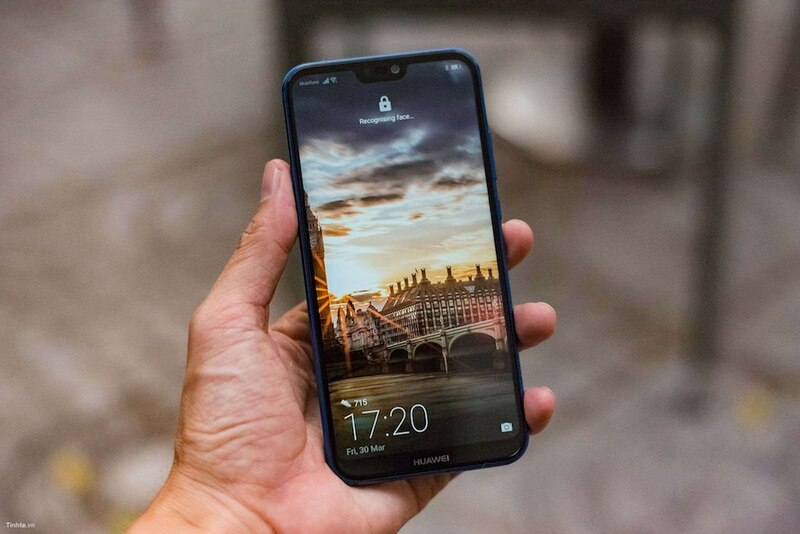 The Nova still has a small chin on the bottom of the screen that is just wide enough to fit ‘Huawei’ on. That said, the notch is all but invisible in use and the actual 5.84-” 1080 x 2280 display is surprisingly good considering the Nova’s sub-$400 sticker price. Huawei chose an IPS display over OLED, but it is plenty bright and worked fine outdoors. In use, the screen is crisp and bats well above those typically found on other phones at this price point. 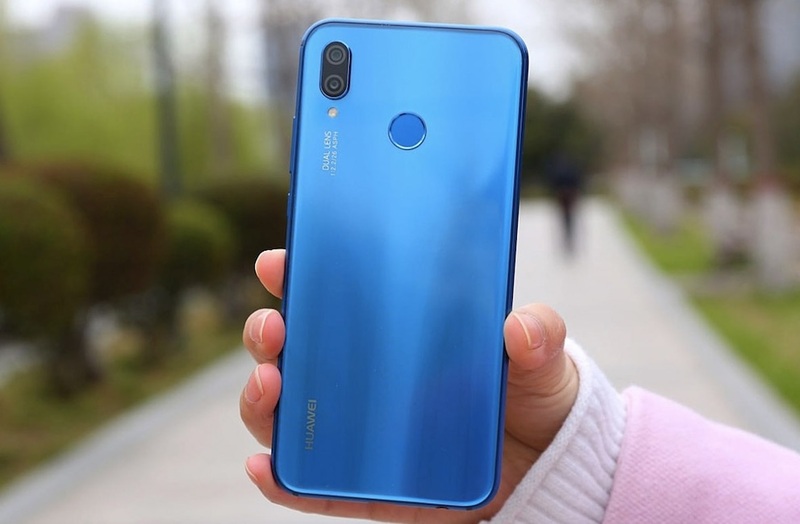 Being Huawei hardware, expectations were high for its rear dual-lens cameras which consist of a colour 16-megapixel sensor (f/2.0 aperture) plus a mono 2-megapixel f/2.2 sensor. Under typical daylight conditions, the camera works exceptionally well and delivers a pleasant bokeh effect. Low light shooting, however, saw some pixel noise but is still perfectly usable. 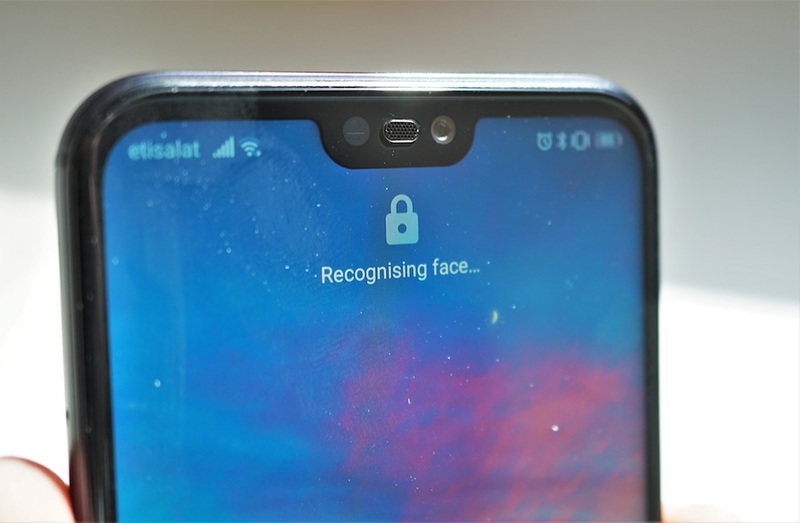 The front camera, on the other hand, uses a 16-megapixel sensor with a f/2.0 aperture and a 78-degree wide angle lens which makes it ideal for group selfies. Under the hood sits a 3000mAh battery. With heavy use and several Bluetooth widgets paired, I used it for a day before it conked out. Huawei’s lightning quick fast charging is supported, which makes keeping it charged up a hassle-free undertaking. Powering the show is the Kirin 970 64-bit Octa-Core CPU which consists of 4x 2.36GHz Cortex-A73 for demanding tasks and 4 x 1.84GHz battery friendly Cortex-A53 cores. Add to this an ARM Mali-G72 MP12, 767MHz, 12-Core GPU and the Nova also has the makings of a decent portable gaming device. Rounding things out is 6GB RAM and 64GB/128GB of storage. One nice feature that the more pricey P20 Pro lacks but is present on the Nova 3e is Support for MicroSD cards up to 256GB. It might be priced as a mid-range phone, but its look and feel are more like something you’d pay $1,000 or more for. Its design has solid ergonomics, and the camera is easily the best you’ll find at this price-point. Add to this a 3.5mm audio jack and Micro SD card support, and there’s a whole lot to like. In short, the Nova 3e offers a big bang for not many bucks at all, and we like it.